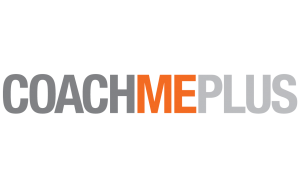 CoachMePlus positions your organization to respond to the rapidly changing world of sports science by tracking athlete information with one centralized system. 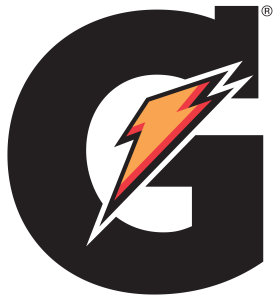 This software allows you to quickly uncover performance trends to evaluate gameday readiness. You’ll spend more time with your athlete and less time with a spreadsheet.